With commanding views, the Mount Robert Loop Track is a must do for any outdoor enthusiast. 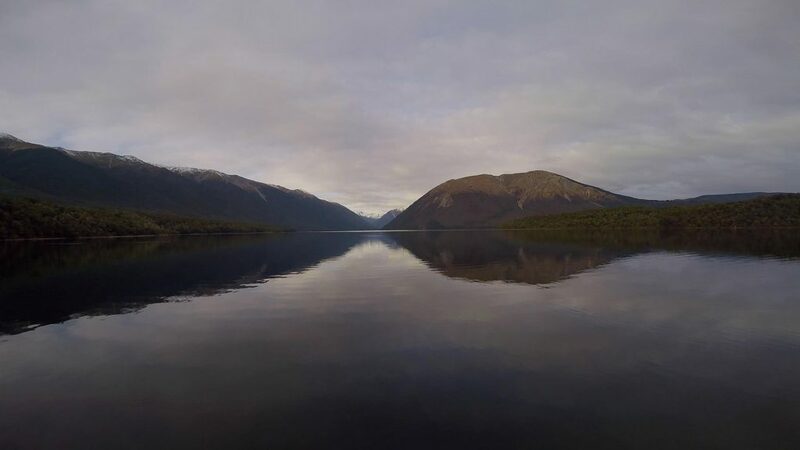 Offering spectacular views of Lake Rotoiti, St Arnaud Range and much more. Located in the beautiful Nelson Lakes National Park. The Mount Robert Circuit has a mixture of bush and alpine walking. The bushwalking sections take you through native forest which is dominated by the beech tree. The views are impressive once above the bushline, pick a nice day to do this 9-kilometre loop and allow 3-5 hours. 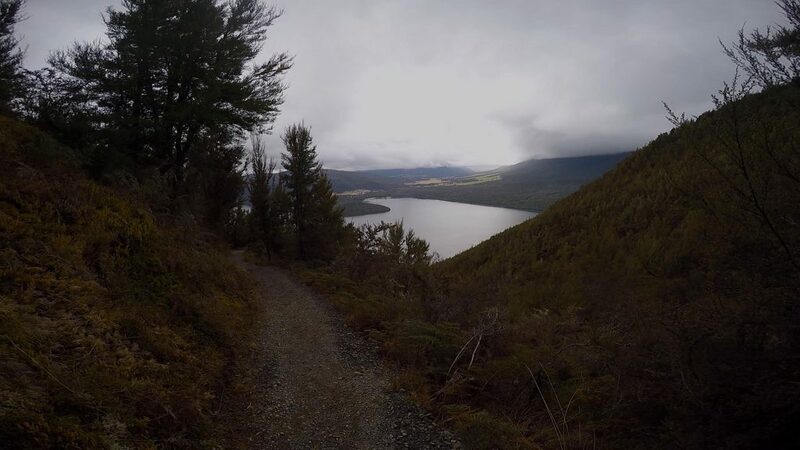 This is our 2nd-day walking option in the Nelson Lakes National Park; our other walk is the fabulous Lake Rotoiti Circuit. The Mount Robert car park sits at 900 metres on the mountain in a lovely forested grove; offering nice views of Lake Rotoiti. Take the Pinchgut track, which is at the entrance to the car park. The track climbs through beech forest initially and then emerges on open slopes with great views as the track zigzags its way up to Mount Robert. The track skirts the bush edge and then re-enters the bush for a short period before emerging on the open tops and alpine travel to Relax Shelter. Allow 1-2 hours for the climb. I would recommend doing this walk on a clear day, 90% of this walk is above the bushline with no protection from the wind and rain. And let’s face it, if you can’t see anything it’s just not worth doing. The day I walked, there was low visibility on the climb up to Mount Robert. However, the low clag cleared and the views were absolutely stunning. I suggest checking the weather forecast with the visitor’s centre before setting off. From the shelter, there’s a short walk to the Robert Ridge and Paddy Track junction. Take Paddy’s track to the left, which descends gently to bushline hut, the views are impressive. Allow 20-30 minutes for the descent. 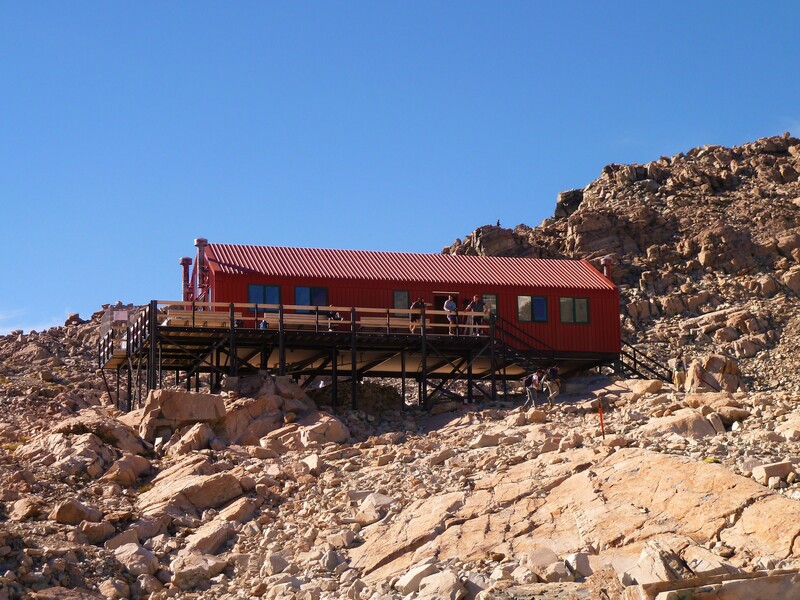 Bushline Hut is in a great spot and an excellent place to stop for lunch. After a bite to eat, the descent to the car park offers more fabulous views. The track zigzags over steep alpine terrain, which makes the descent easier on the knees. I must acknowledge the work DOC (The Department of Conservation) has done with this circuit. A very pleasant and easy track to walk on, they have done a great job building and maintaining this track. Just after the track reaches the bushline, there’s a track junction. This track links Paddy’s track with the Lakeside Track. Continue on Paddy’s track, which traverses the mountain, in and out of numerous guts to the Mt Robert Road. Follow the road up to the car park, 5 minutes. Head for the alpine village of St Arnaud on State Highway 63. Coming from the north, take State Highway 63 from Blenheim, 103 kilometres. From the south, State Highway 6 from Murchison and then State Highway 63 on to St Arnaud, 80 kilometres. From Nelson its 88 kilometres. From St Arnaud, follow SH 63 towards Murchison for 2 km, then turn left into Mount Robert Road. Follow the road for 5 kilometres to the car park at the end. The Pinchgut Track starts from the car park; Paddy’s Track starts 500 m before the car park. For more directions, click on the mapometer map below and drag until you see the roads, use the + or – button if needed. For walkers without their own transport, check out the Nelson Lakes Shuttles for more information. There’s a good range of accommodation options in St Arnaud, from backpacker hostels and motels to self-contained holiday baches which are ideal for families. Kerr Bay has a campsite. For more information on facilities and camping fees, check-out Kerr Bay Campsite. I use Booking.com and Cheap hotels for all my accommodation needs and have found them very good; Check out what they have to offer. For more information or travel tips on how to get to New Zealand’s day walks. Check out my blog on how to travel cheaper. Using a daypack with a 20-30 litre capacity is what I recommend. Pack it with some warm clothes, food and drink. 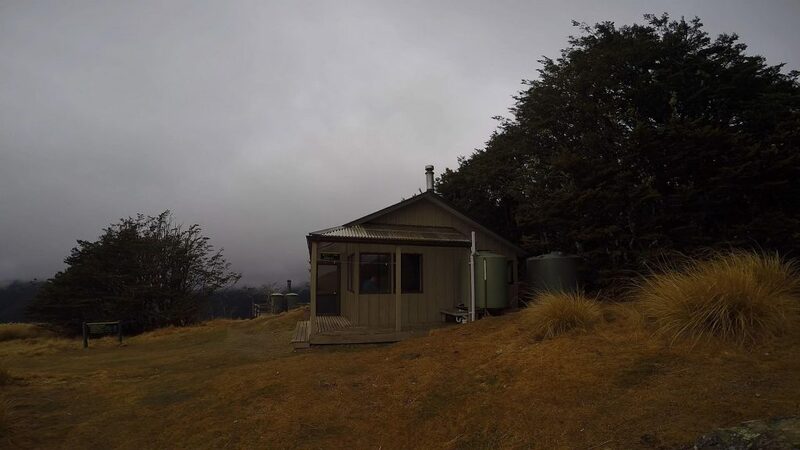 Take plenty of water, Relax Shelter and Bushline Hut have water tanks if drink bottles need refilling. For more information on what to bring on the Mount Robert Circuit and other great day walks in New Zealand. Check my blog on what to take hiking. To print the above map, click on mapometer.com at the top of the map. The printing and PDF option at the bottom of this page will print or download the post except for the map. Once you’ve clicked on mapometer, the link will take you to the printing or export option. If mapometer asks for your location decline, otherwise it will take you to your location and not the above map. This map gives great information for getting to the start of the track, however, it’s only a guide of the route, for more detail on the track click on the topomap below, and this can also be printed. Click on Mount Robert Circuit highlighted at the top of the map. This will enlarge the map. Run your cursor over the elevation graph at the bottom of the mapometer map. This will display on the map where the ascents and descents are. It will also give you the distance and height at any point on the map. It’s a useful tool for planning your walk. The topomap below gives similar information, especially the ascents and descents. However, you need to know how to read those maps to get that information. The mapometer map gives you that information and more by simply moving the cursor over the graph. Expect some variation in times depending on conditions and personal fitness levels. I’ve graded this a medium walk. A good level of fitness is needed. The Pinchgut track is steep and ascents 500 metres in the first 3 kilometres of this walk. Once on the Paddy track, it’s pretty much all downhill. 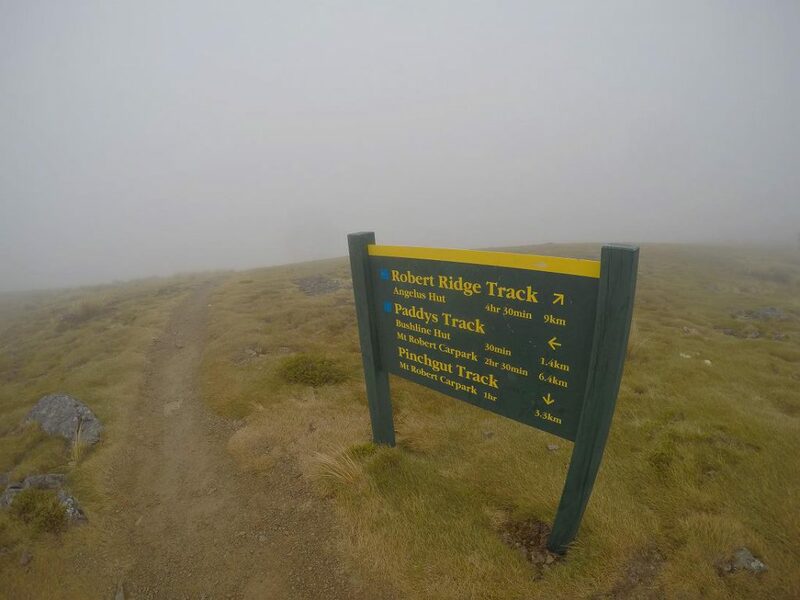 In hiking terms, the Mount Robert Loop Track is a well-benched track. This means it’s like a footpath that is easy to follow and walk on. However, if the weather turns nasty experience is needed for the alpine sections. As I said in the route description if there‘s poor visibility and its wet its not worth doing the walk. 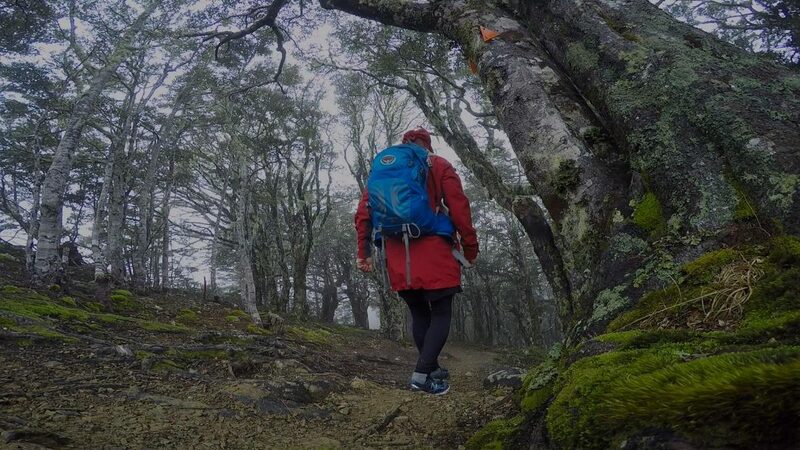 I recommend wearing tramping boots, however, the track is a very good one to walk on so a good pair of walking or running shoes would be ok. For walkability, this track is like the walking track on the Routeburn and other great walking tracks of New Zealand. In comparison, the tracks in other areas of the Nelson Lakes National Park, are tramping tracks, which are often muddy and rooty in places and a little more challenging. The total walking time is between 3 and 5 hours. Enjoy your walk and feel free to leave any suggestions or comments? Learn more about NZ’s amazing walks! Interested in seeing more of the country’s incredible natural beauty? Take a look around the website to learn about other outdoor adventures, such as the Lake Waikaremoana Great Walk, in the Te Urewera National Park. It’s the only way to truly see New Zealand!